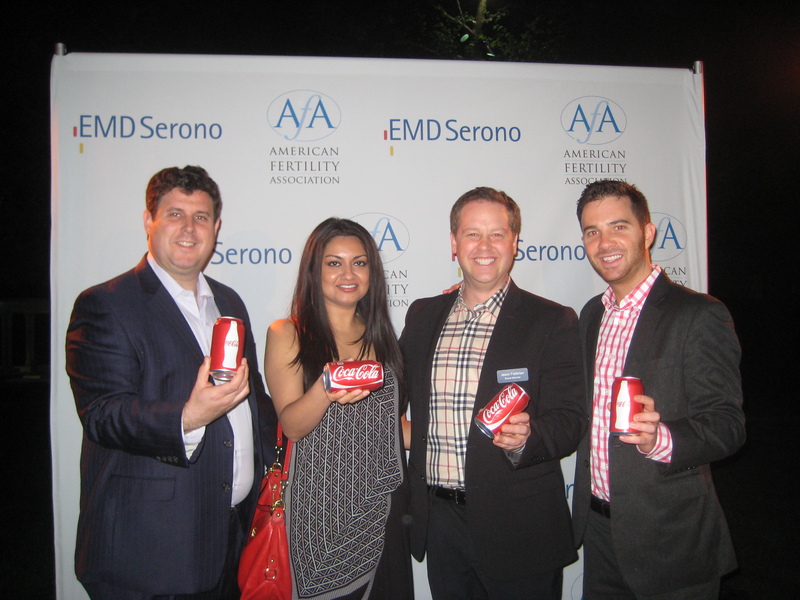 Dr. Ambardar attends the American Fertility Association's Illuminations Gala in Beverly Hills in support of the LGBT community, 4/13/2013 • The Happiness Psychiatrist®: Sheenie Ambardar, M.D. This entry was posted on April 13, 2013, in happiness, mental health and tagged AFA, fertility, LGBT, mental health. Bookmark the permalink.